Made from rugged solid steel construction, it remains ultra-stable while the user is accessing and using apps or typing. . 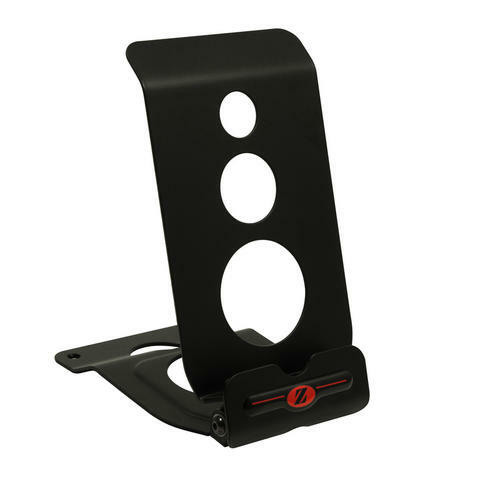 The ZK1 tablet stand has multiple adjustable angles and can fold flat when not in use. ZK1 fits most tablets in portrait and landscape position and at multiple angles (high & low). • Non slip neoprene rubber base. • Fixing holes for permanent mounting to work surfaces. • Clearance for cable charging. • Plastic insert for table protection when in use.